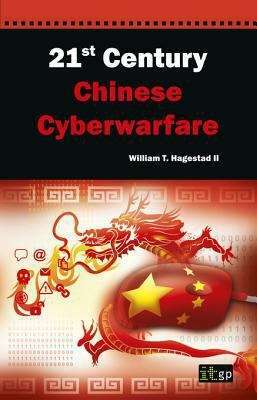 21st Century Chinese Cyberwarfare draws from a combination of business, cultural, historical, linguistic and the author s personal experience to attempt to explain China to the uninitiated. The objective of the book is to raise awareness of the fact that the People's Republic of China is using a combination of their unique culture, language, and political will, known as Chinese Communism, to maintain their cultural heritage. This book is the first to gather the salient information regarding the use of cyber warfare doctrine by the People's Republic of China to promote its own hegemonistic, national self-interests and enforce its political, military and economic will on other nation states. The threat of Chinese Cyberwarfare can no longer be ignored. It is a clear and present danger to the experienced and innocent alike and will be economically, societally and culturally changing and damaging for the nations that are targeted.